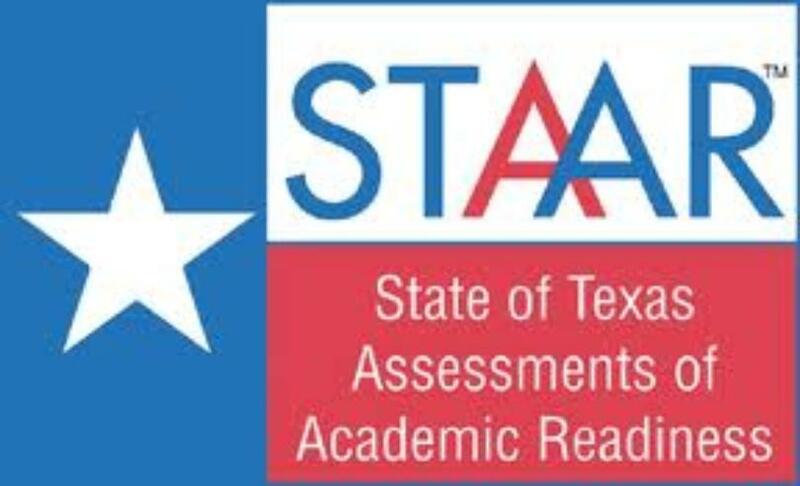 Important STAAR Information for you and your students! Our students are assessed based on the state standards. All teachers at La Vega ISD teach these standards known as Texas Essential Knowledge and Skills (TEKS). Please use the following link for more information about these standards. The Texas Education Agency provides a summary of each student's state test results every year. This document helps to improve communication between educators and families. Please take time to view your child's STAAR Student Report Card when received and feel free to contact the school with any questions. 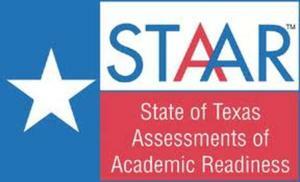 The New STAAR Student Report Card will be available in June.